For most people, deciding to renovate or remodel any part of the house can be a tedious and overwhelming task, especially budget-wise. Whether your budget is big or small, the cost of a home renovation can quickly get out of control once you are in the middle of the process. 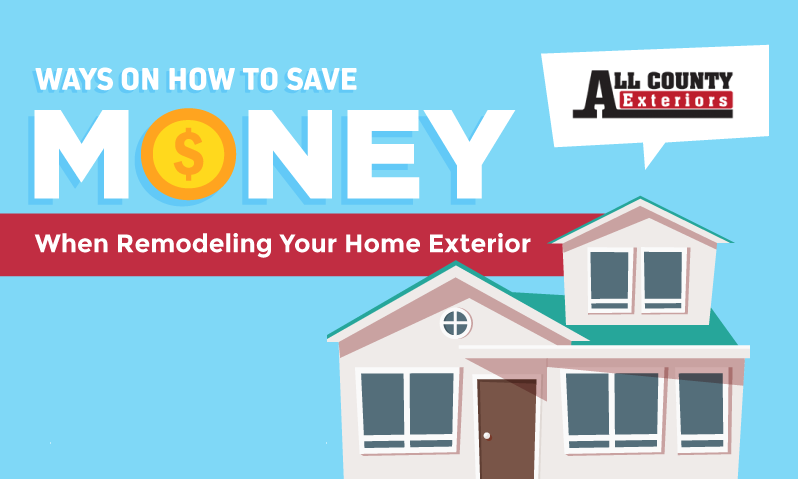 While it may be tempting to go all in with every project, remodeling experts say some updates are worth the extra investment, but others offer great opportunities for saving.